I am very happy to see that OneNote is now free across all platforms. Some features do require payment. But most of it is absolutely free… including the full featured Windows Desktop version. This is a great news. As a result, I am starting a mini-series of articles dedicated to this brilliant product – which is trying to get noticed for the last 11 years! Yes, it was launched in 2003. It has evolved consistently over the years and is now a complete platform because the programmability is also enhanced using the OneNote API across all platforms. As you know, I am always on stage conducting efficiency sessions somewhere in the world. I love OneNote. But most people do not even know about its existence. I say “Very good.” The lone person feels slightly better. But the story is not over yet… I proceed to show a demo of the power and simplicity of OneNote for few minutes (5 to 30 min, depending upon the time available). This way, I must have induced thousands of people into OneNote usage. 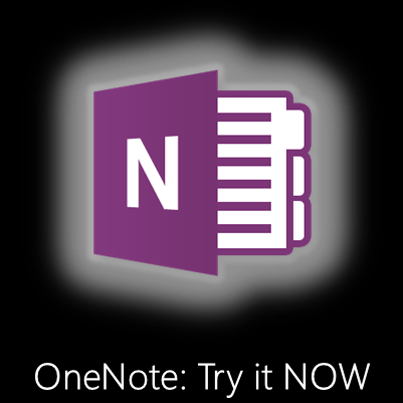 Here are the past articles I have written about OneNote in this blog. These articles are very useful in specific context. Do read these articles if the topics are relevant to you. But now, I will start a series dedicated to OneNote – from scratch. What is OneNote and why should you use it? 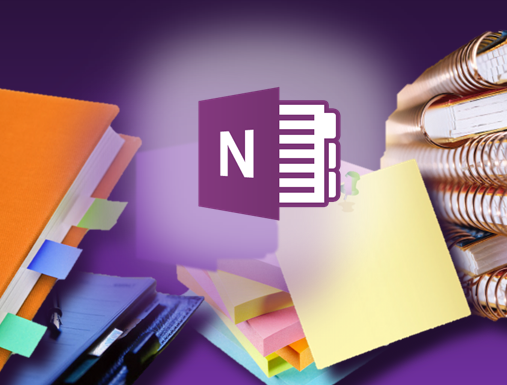 Like Word, Excel and PowerPoint – OneNote is also a part of Microsoft Office. It was launched in 2003. Why have you not heard about it yet? Till Office 2003 and 2007, OneNote was a part of Office Professional. The Standard Edition of Office did not include it. Many corporate customers purchased Standard Edition and therefore you may not have known about OneNote at all. From Office 2010 onwards, Microsoft moved OneNote to the Standard Edition. Therefore, if you have Office 2010 or above, you already have OneNote. But there is a catch. Many IT departments decided that nobody needs OneNote. Therefore, they never installed it on user PCs and Laptops. Why did they think nobody wants it? Because nobody asked for it. Why not? Because nobody knew it existed. Pathetic but true. Press Windows key and R – the Run dialog appears. Type OneNote and press Enter. If OneNote is installed, it will start. If not you will get an error message. Simple test. What is the purpose? Why should OneNote be used? Well, OneNote does not compete with existing, familiar Office tools. We will continue to use Word, Excel and PowerPoint for formal documents. For everything else there is OneNote. What can you put inside OneNote? OneNote is like a typical organizer diary. 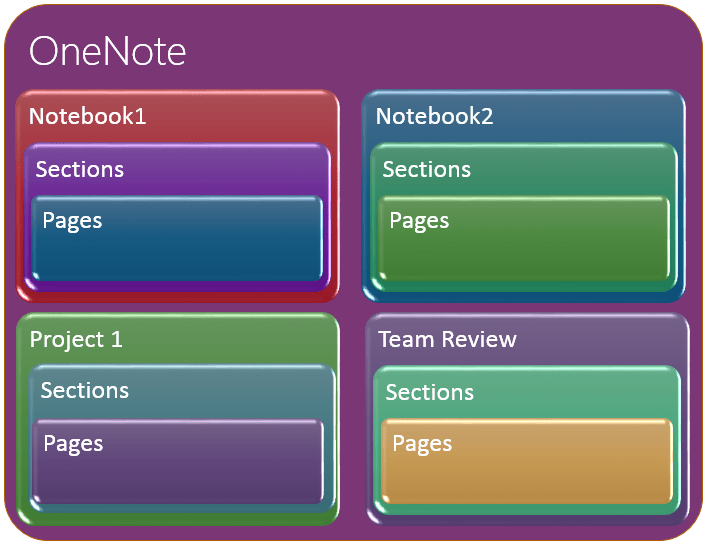 It is just that you can create multiple organizer diaries – or notebooks inside OneNote. I am assuming you already have OneNote. If not, you can skip this exercise for now. But now that it is free, might as well get it and install it. The upcoming articles will assume that you have OneNote installed. You can download and install OneNote from here. Open OneNote. If you opened it for the first time, it will open the standard notebook. This notebook shows a simple introduction to how to use OneNote. It is like help – but it is not the traditional help file. The help is in itself a OneNote notebook. Now choose File – New – and create a new local notebook. This notebook will have one page. Click inside this page and click Insert ribbon tab. Read and understand every option from the Insert menu. This will show you how flexible OneNote is – it practically accepts all types of regular objects. It is available for Windows Phone and Tablets, Android, iOS devices. Download and configure OneNote on all your devices. In the next article we will explore OneNote in more detail.